RedFish BlueFish specialise in aquatic ecosystems – water gardens, water features, fountains, aquariums. 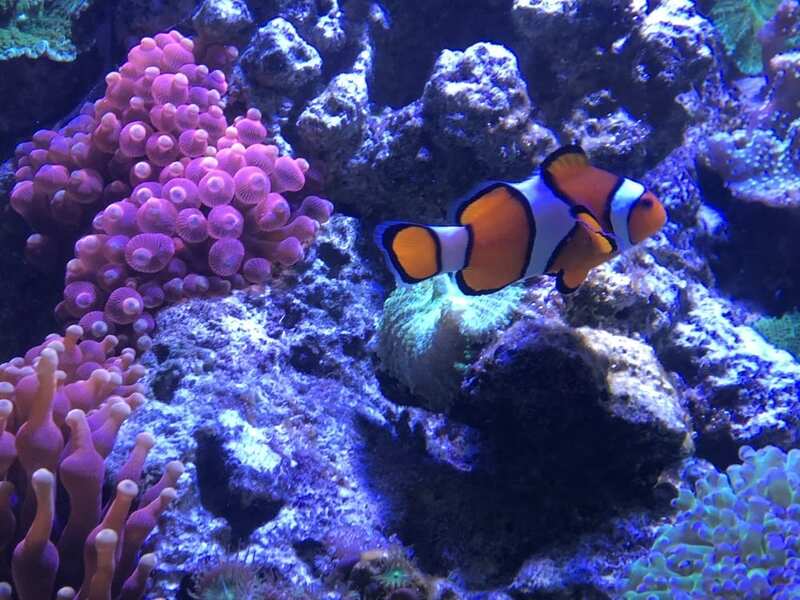 We also design and build aquariums of any size and will provide an ongoing cleaning and maintenance to ensure your aquarium is always clean and sparkling clear. 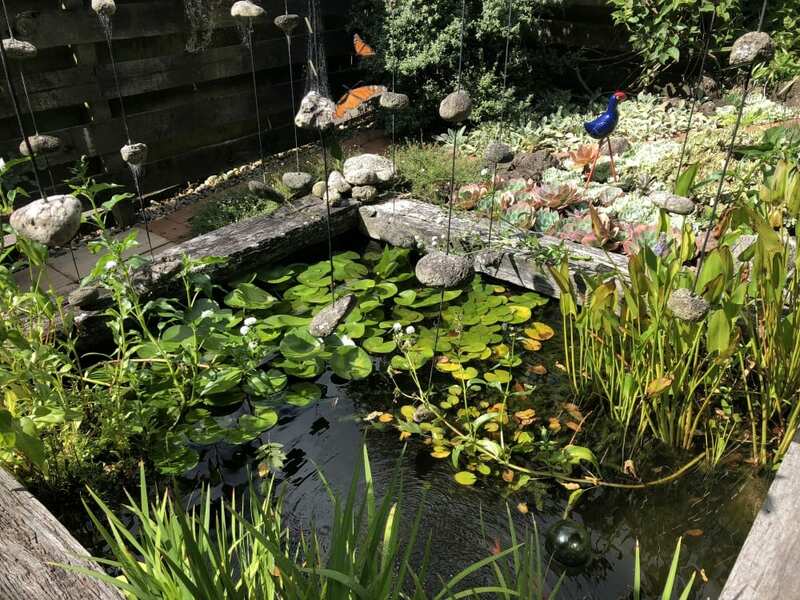 We specialise in the design and installation of garden ponds and water features for homes and businesses bringing the tranquillity of water to your outdoor living spaces. We also provide a full pond maintenance and troubleshooting service. 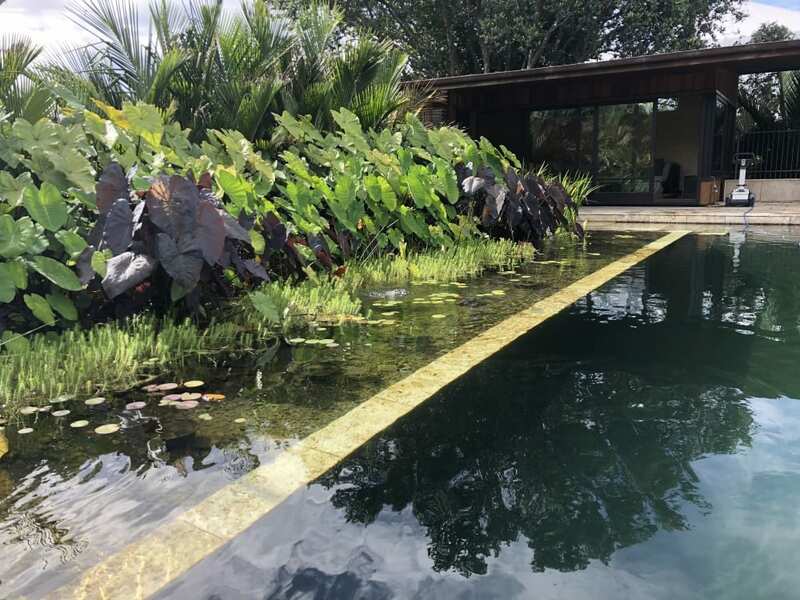 Natural swimming pools use various methods of water filtration that do not involve adding or manufacturing any chemicals to maintain the clear safe water to swim in. They re-create an environment akin to that of a clear river, water hole or creek that you can safely swim in. We create thriving aquatic ecosystems and specialise in the service, design, supply and installation of residential, business and corporate aquariums throughout Auckland – a full aquarium service for fish tanks of all sizes – freshwater and saltwater aquariums.